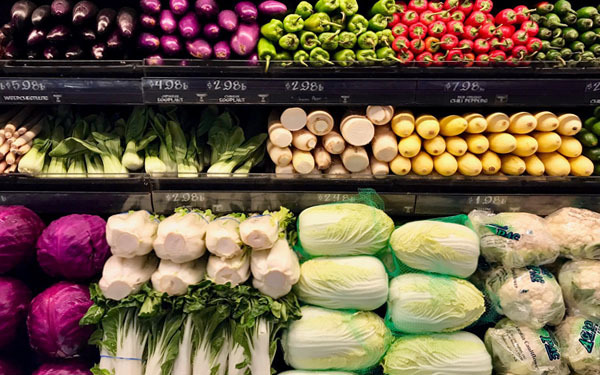 Purple brussel sprouts, peeling parsnips, and perfect potatoes: T&C’s Joe Pulicicchio is back to tell us about the best produce for your holiday meal. 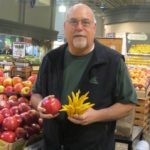 Our old Tastes of Bainbridge friend, Joe Pulicicchio, Director of Produce and Floral for T&C Markets, returns to the BCB studio this week to talk about the fresh produce scene as we enter the holiday season. From how to cook Brussels sprouts and the need to peel parsnips to the best way to prepare potatoes and what type of potato to use for various dishes, Joe helps ensure your Thanksgiving Dinner will be superb. 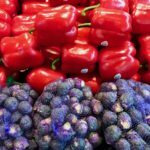 There’s also a fun venture into the use of color and how it is used in the produce department. And, of course, citrus season is upon us and his perspective and advice is delightful. If you care about food, be sure to listen to this one! Credits: BCB host: Bob Ross; audio editor: Chris Walker; publisher: Diane Walker; Social media: Jen St. Louis.